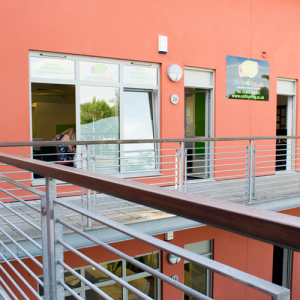 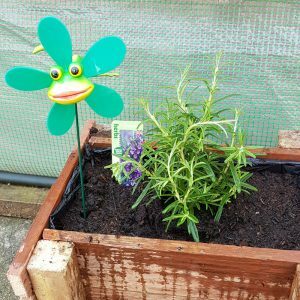 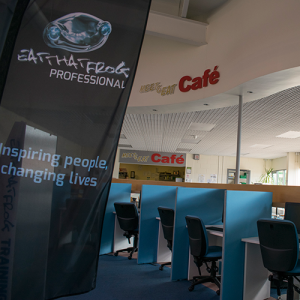 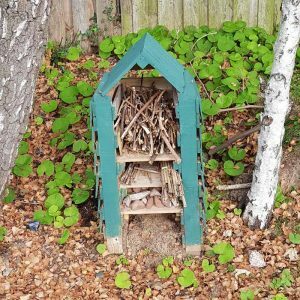 Eat That Frog offers various centres in the South West in order to assist a wider community. 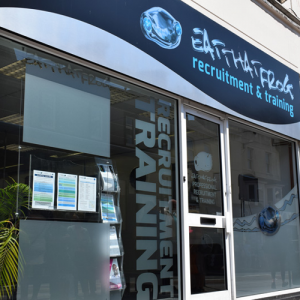 Eat That Frog Professional is located on Union Street in Torquay. 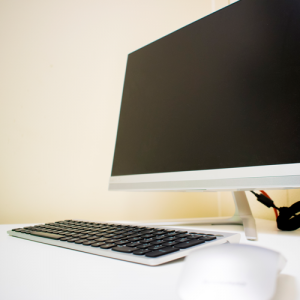 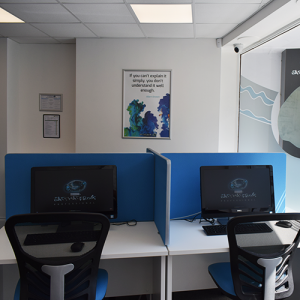 Visit us to register for Work Club, where you will have access to computers for free. 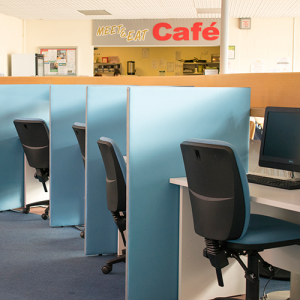 There are numerous courses that are delivered at the Torquay centre, including; CV writing skills and basic IT skills. 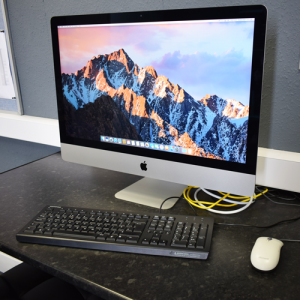 Our young learners can make the most of our equipment including Windows Pcs, Macs, Adobe Creative Suite, DSLR Cameras and Drones. 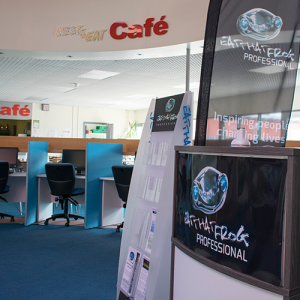 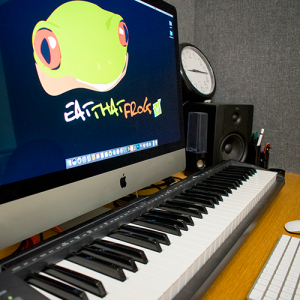 Eat That Frog Professional is located on Union Street in Newton Abbot. 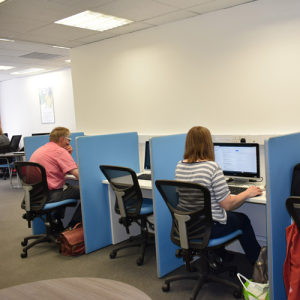 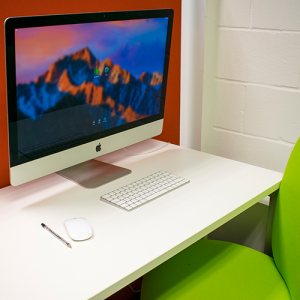 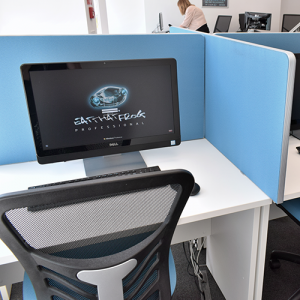 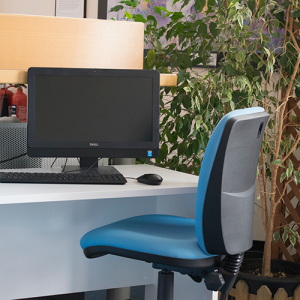 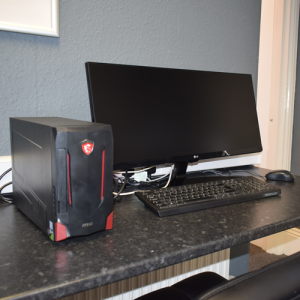 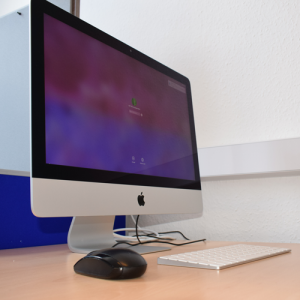 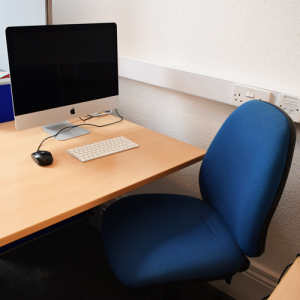 Visit us to register for Work Club, where you will have access to computers for free, including tea and coffee facilities. 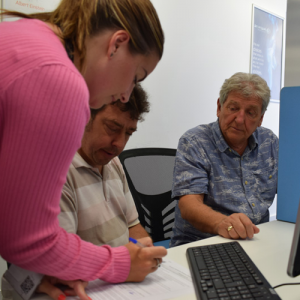 There are numerous courses that are delivered at the Newton Abbot centre, including; Tax and Small Business Self Assessment. 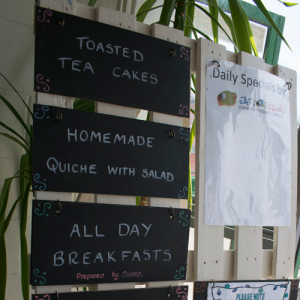 Eat That Frog Parkfield is located in the grounds of Parkfield House in Paignton. 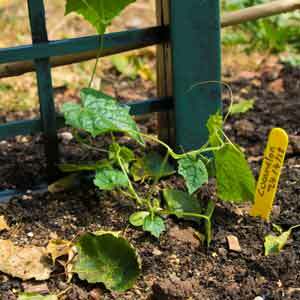 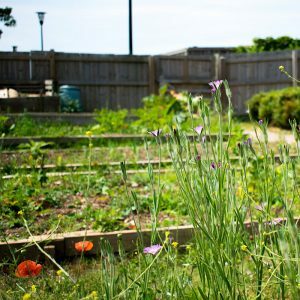 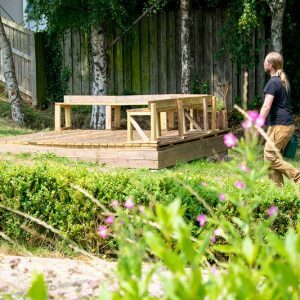 If you are interested in ground maintenance or horticulture, then this is the centre for you. 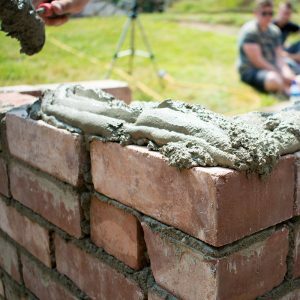 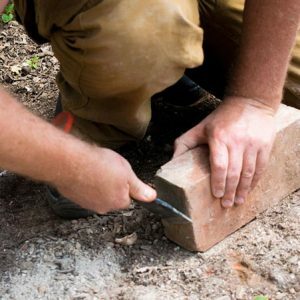 Amongst other subjects, learners are able to pursue; brick laying, horticulture and woodwork. 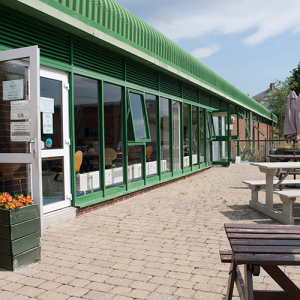 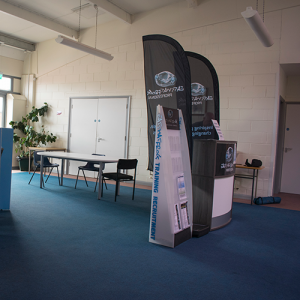 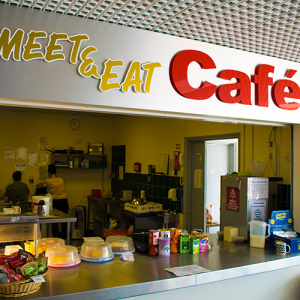 The Pad at Paignton is the perfect centre for you if you are interested in Catering or Hospitality. 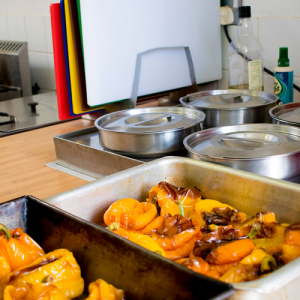 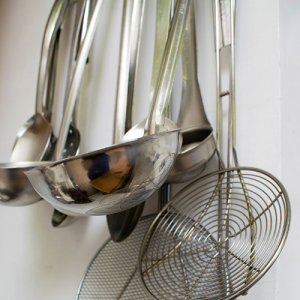 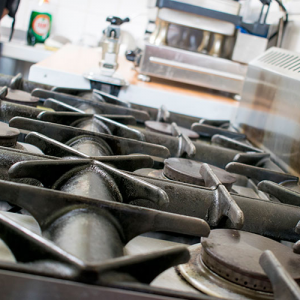 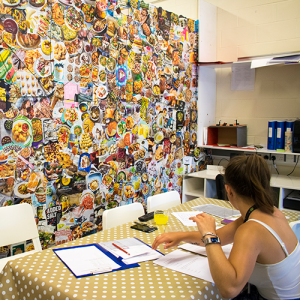 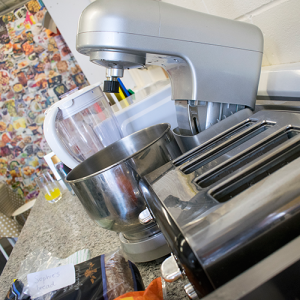 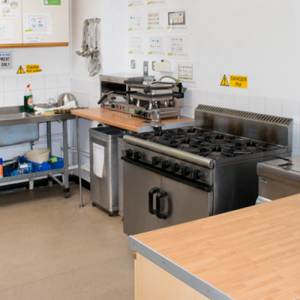 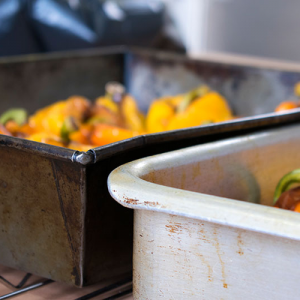 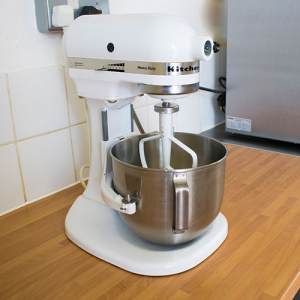 Our fully-equipped training kitchen offers the ideal venue for learning the skills required for the hospitality industry in small, friendly and supportive groups. 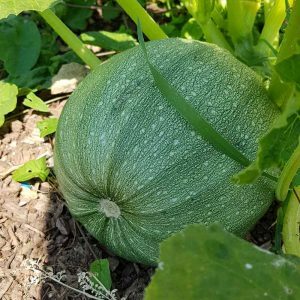 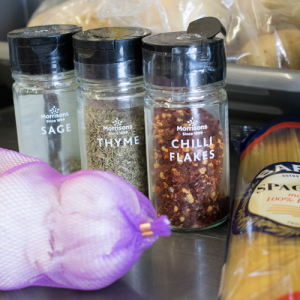 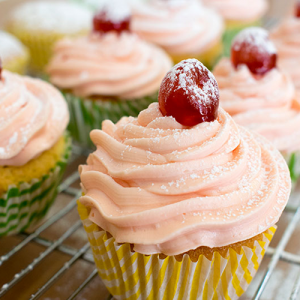 Tutors work individually with learners to ensure that they are supported every step of the way, given the help they need to progress from their first day in the kitchen until they move into work experience apprenticeships and paid employment. 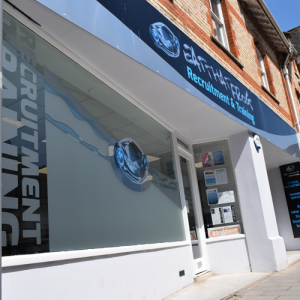 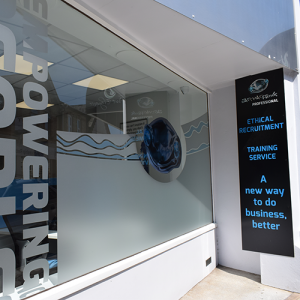 Our Plymouth Training centre is located in the Scott Business Park. 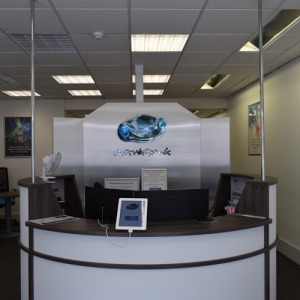 If you are interested in Music, Digital Media or Robotics our dedicated staff at the Plymouth Centre will be able to offer their support and services. 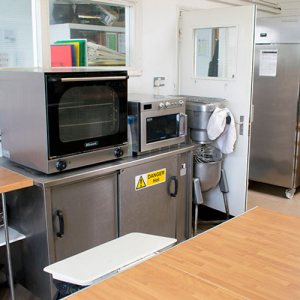 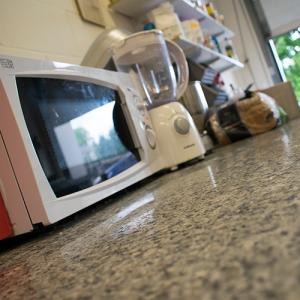 We also have a self contained kitchen offering learners to gain skills in catering.